Physically Based Rendering is starting to look really great. 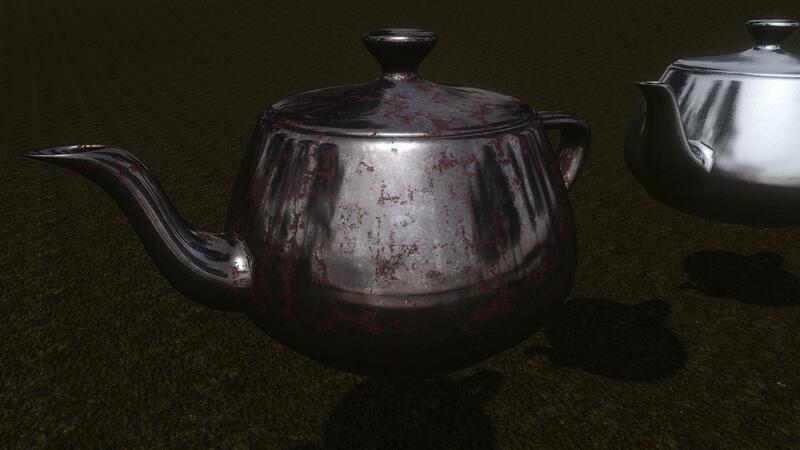 Metallic surface type looks much better and the lighting on different surfaces is much more accurate. 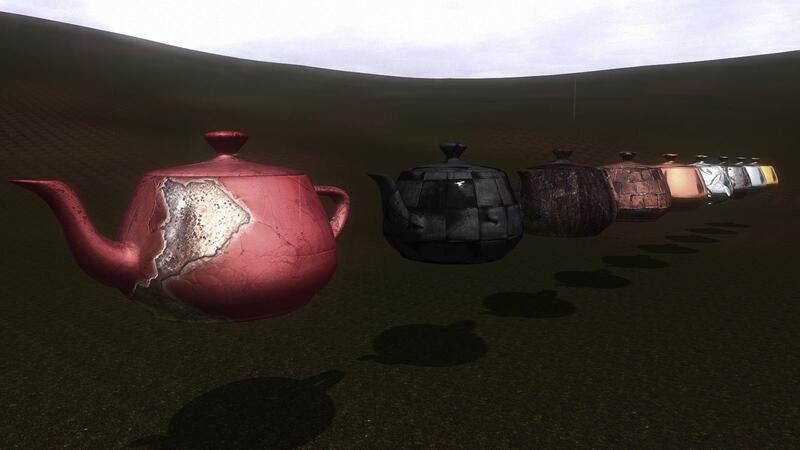 I have done some more optimizations and fixes in the sound engine. I have integrated weapon ballistics simulation into my new engine. Compared to the old simulation the new one is much more faster in terms of performances. I have fixed some micro freezes caused by bullets when they where fired and optimized surface penetration calculations. I have also coded a brand new bullet tracer effect so it's now looking great. 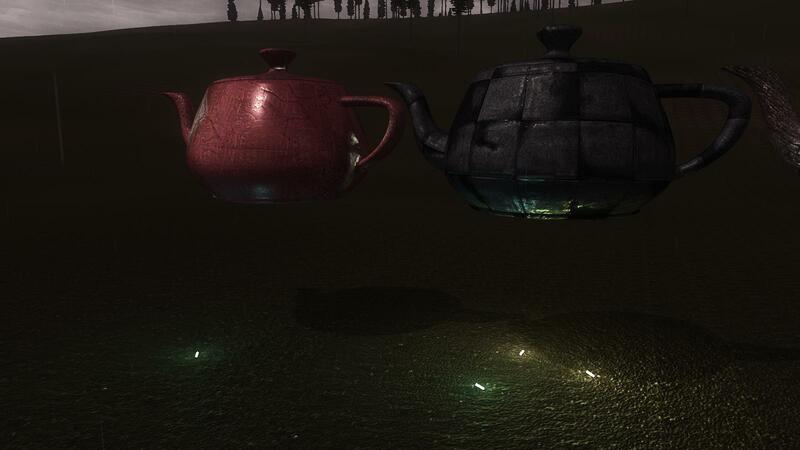 The rendering engine is now capable to render dynamic colored specular reflections on objects. 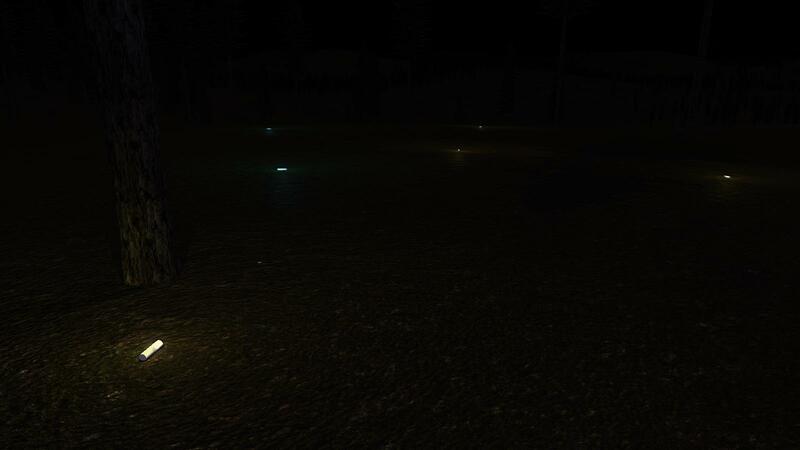 Glowsticks are back with some performance and rendering improvements. I have fixed a quite nasty micro freeze when the glow sticks were activated. As always i have also done quite a lot minors improvements into the engine core to expand it's capabilities. See you soon for another dev status report ! Good work! I pleased with the quick output of Dev Diaries. I look forward to news of the imminent release of Alpha 18. Thanks for the update OldSnake :-bd . Nice love the rendering ! keep it up !